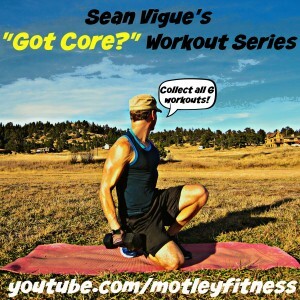 Get RIPPED & STRONG with my 6 part “Got Core?” Workout Series! 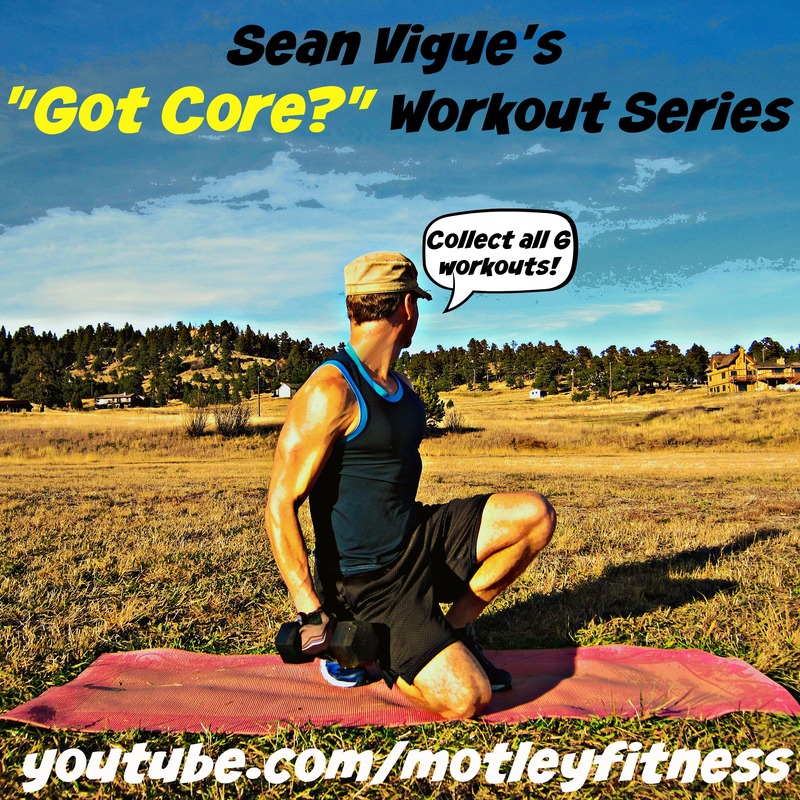 Home \ Get RIPPED & STRONG with my 6 part “Got Core?” Workout Series! Collect all 6 free workouts! Train Hard with me everyday! Got heavier weights for Christmas and was able to use them most of the time for this workout.